Do you remember the Horacio Pagani Interview published last December? Here I share with you another great video by XCAR Films. This time, for a road test on Horacio's personal Zonda. 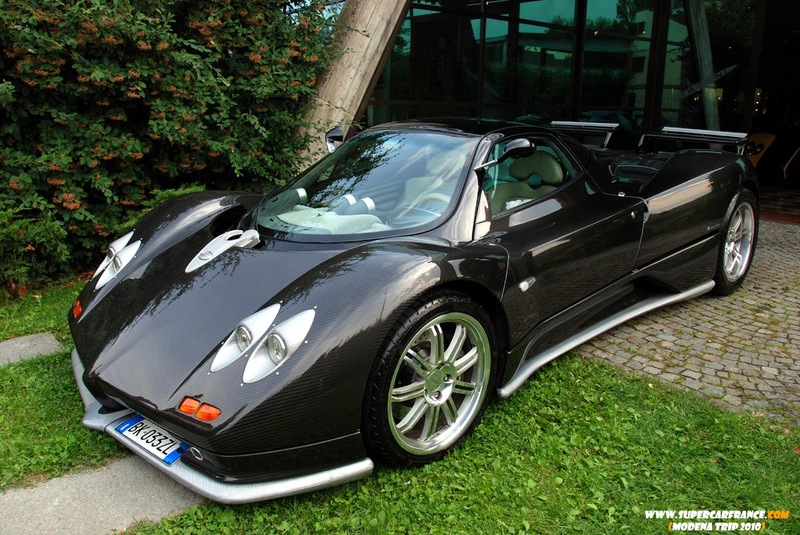 This car has been built in 1999 as a C12 6.0 and it is the first and only one Zonda S with fully visible carbon fiber body. Of course during the years it got many upgrades. The car has more than 70.000 km recorded on the odometer.